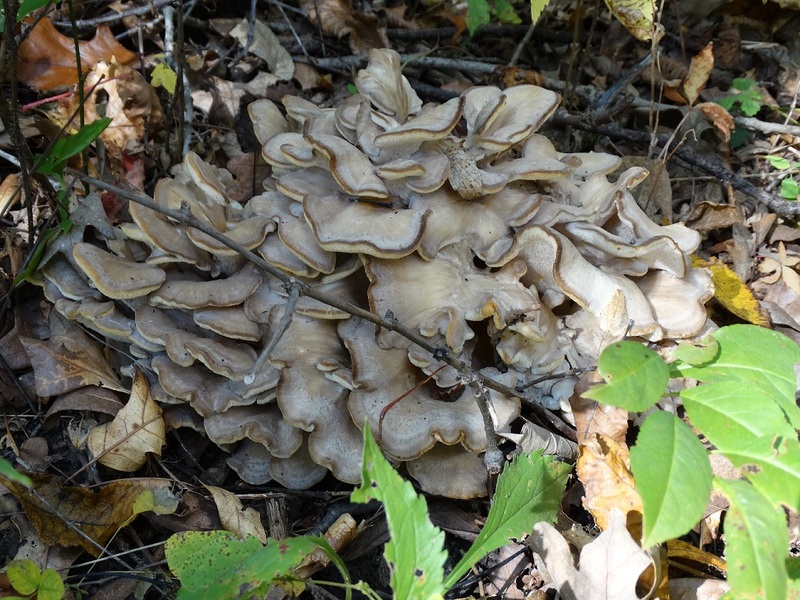 Also known as Maitake mushroom, grifola fondosa, sheep’s head or ram’s head. 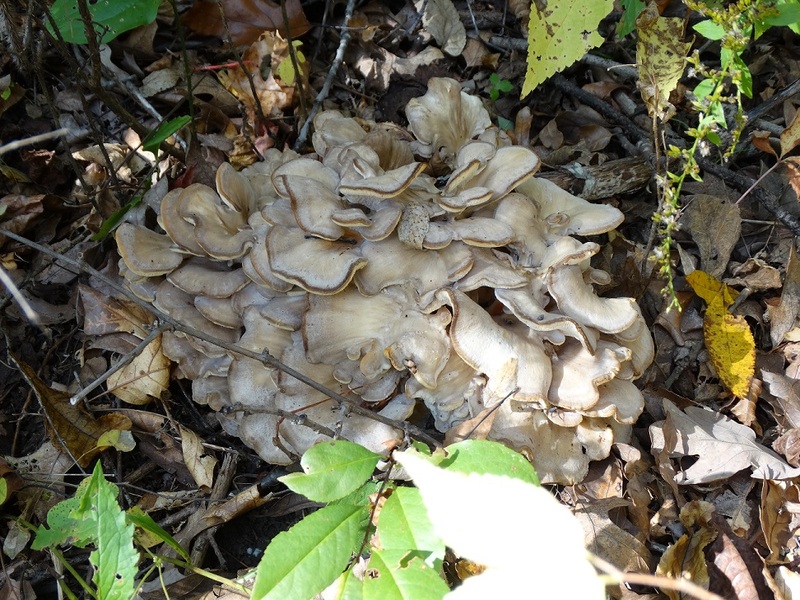 It is an edible mushroom, that I hear is quite tasty. I would love to try it sometime. 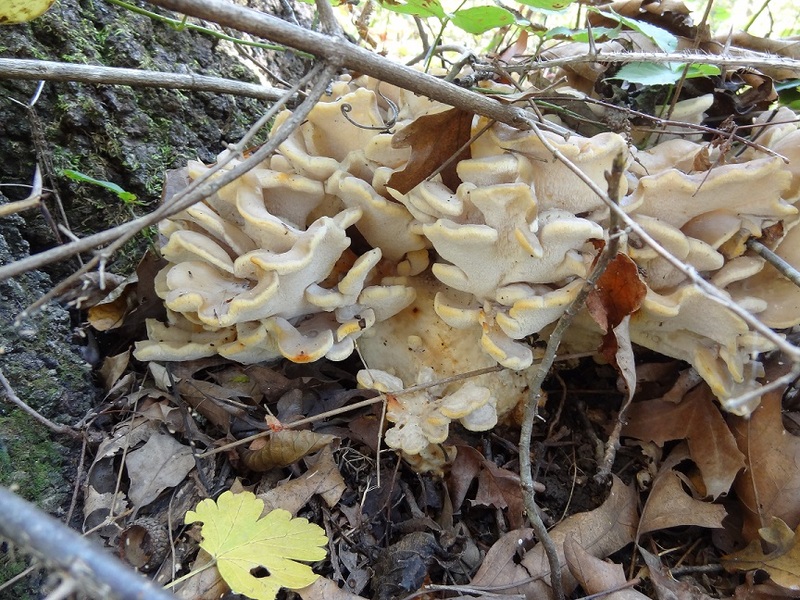 They grow at the base of oak trees or stumps and are a pore fungus (polypore) and lack gills.